1. Alicia MOORE, daughter of Samuel MOORE ( - ) and Mary VYNER ( - ), was born in [Julian] 1645 (estimated). She was baptised in [Julian] 1645. She married Ezekiel HOPKINS circa 1670. She died on [Julian] 21 May 1681. 2. Samuel MOORE was a Goldsmith. He married Mary VYNER. 4. Thomas 1 VYNER, son of John VYNER of North Cerney, married Anne EYCOTT. 5. Anne EYCOTT was the daughter of Richard EACOTT Snr..
Robert, who may have been the father of Ellen in 1575 and whose will may have been the lost will of 1629 of Robert Eacott; John the elder, who may have had 7 daughters; John the younger; Richard, who may have been the Richard of the other will noted here but more likely is not - since the family names do not match; Edward, who is probably the Edward of Winstone who became Eacoote; William, who is most likely the father of Richard 1590, who may have become the Richard Eacott Sr. and father of Thomas etc. We know that Thomas lived at Bagendon and more specifically likely at Woodmancote (field reference). He was a fairly well-to-do person, being a farmer: at that time farming was prosperous especially for those in the sheep and wool trade. This man was also very well connected by marriage, his sister( Anne?) being married to Thomas Vyner of North Cerney. Anne was the mother of Thomas Vyner (1588-1665) who became Sir Thomas Vyner, and was a wealthy goldsmith of London and Comptroller of the Mint who was knighted by Oliver Cromwell and in 1653 became Lord Mayor of London. This was a time when the Eacotts generally did very well economically. They seemed to develop some sort of relationship with the Berkeleys and they may also have been in the goldsmith business in Cirencester during the 1600's. Samuel in fact was listed as a goldsmith there. Because of the relationship with Vyner and Vyner's with Oliver Cromwell the Eacotts may have had strong links with the Roundheads during the revolution. However,in later years (the early 1700's) there were at least some of the Bagendon Eycotts who were Roman Catholic. Finally - and this is speculation - there seems some linkage between Sir Thomas and the use of the Eacott version of the name, and there is little to link it with the continuing Eycott version. 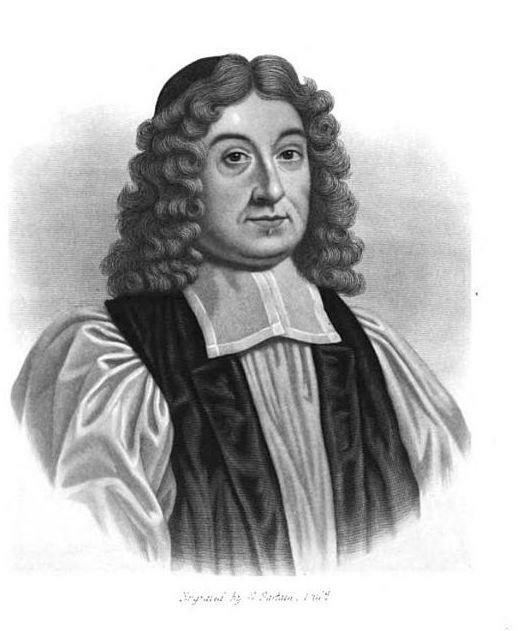 Thomas 2 VYNER (1588-1665). Thomas was born on [Julian] 15 December 1588 in North Cerney, Gloucestershire. He had the title 'Lord Mayor of London'. He was a Goldsmith, Banker, Lord Mayor of London. He died in [Julian] 1665. William VYNER ( - ). William was born. He died.